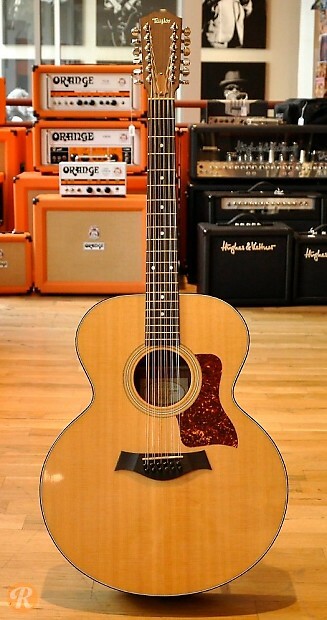 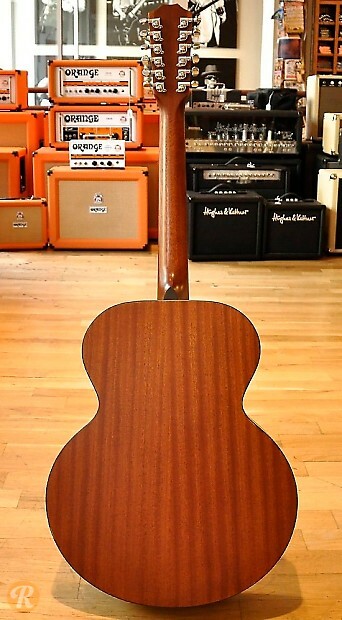 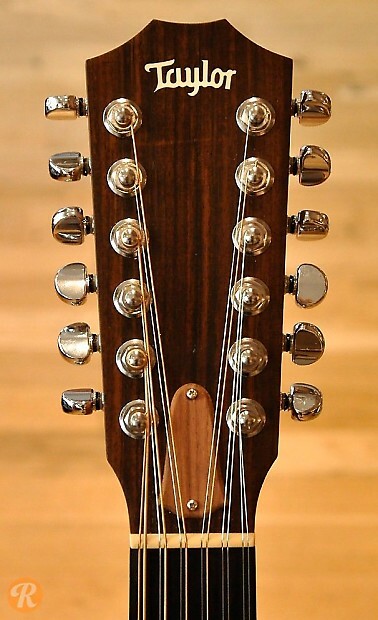 The Taylor 355 was the original 12-string offering within the solid wood-appointed 300 Series. 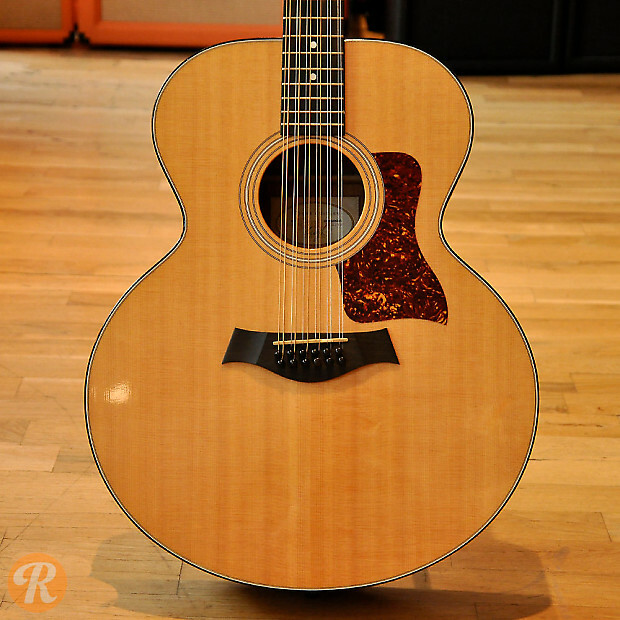 Featuring a jumbo body with no electronics, this was all about natural tone and resonance. 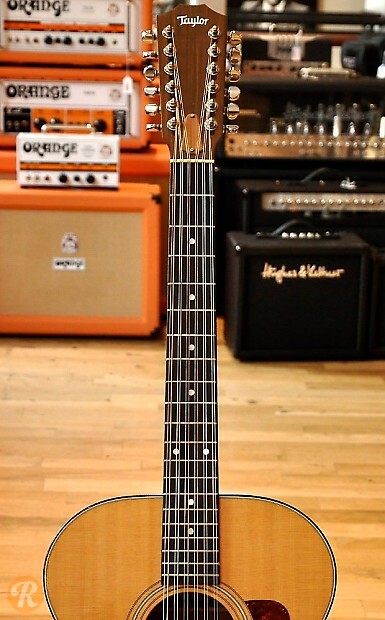 This model is similar in some ways to the Leo Kottke signature model, making it excellent for fingerpicking.